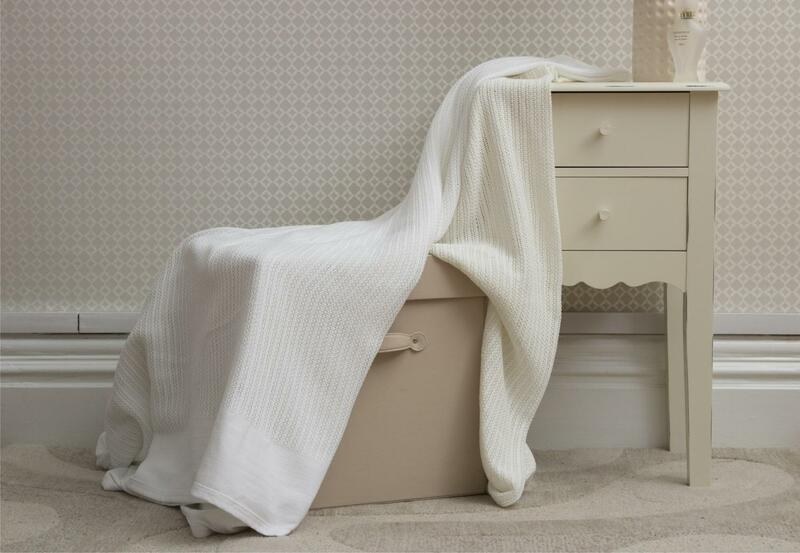 There are so many different ways these days to provide a comfortable resting place for a guest even if you have a very limited amount of space. Small spaces offer you the real chance to get creative. Creativity is shown in many forms, but when you have to fit a lot in to a very tight space, it is amazing how your imagination will inspire you to bring this to life. Air beds are beneficial when maximising space because they can be deflated and packed away neatly in a small storage area to save space. 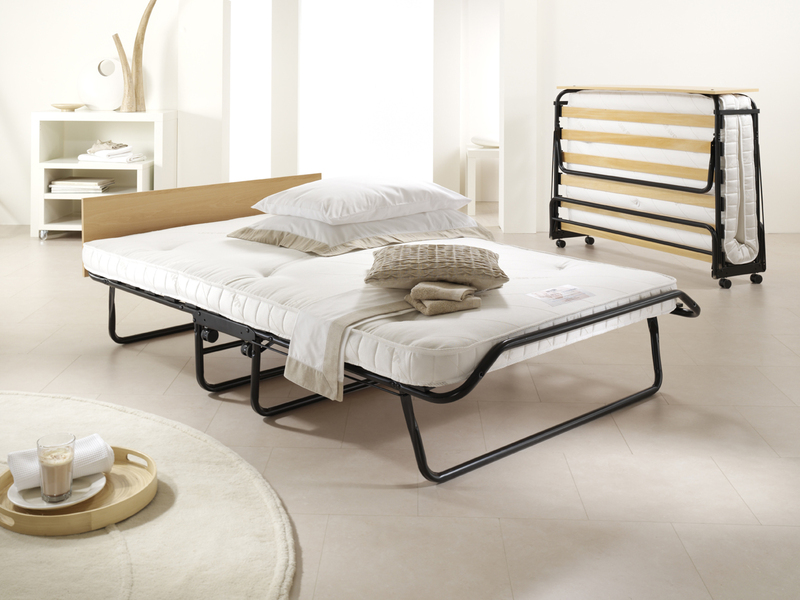 Folding beds have a similar story, they can be folded up and hidden away. Which is extremely convenient when you are in a hurry. 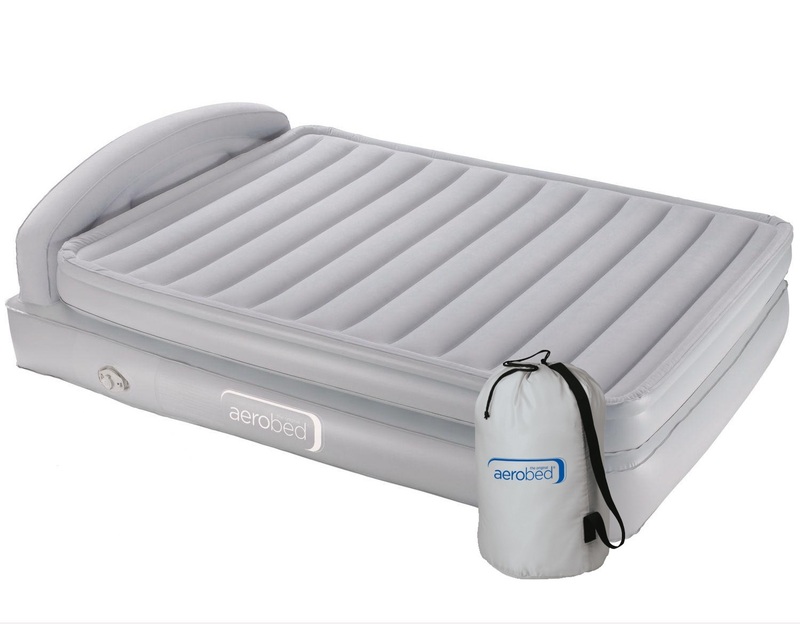 Some airbeds are available with an electric plug in pump which inflates your bed in minutes, taking the chore of pumping it up by foot out of it. Better than that, some even include a special valve to deflate your air bed as quick. Some air beds offer a headboard option which looks wonderful, also as a practicality it ensures that your pillows stay put while you sleep and do not disappear down the back of the bed. If your space is being used on a daily basis as an office or study, consider a sofa bed. When there are no guests visiting, a sofa looks well and keeps the professionalism of your office, then when you have those planned or unplanned guests stay, like magic, a bed appears. With this, spending a little bit more money at the start will prove to be beneficial in the long run for both value and comfort. Guest beds area designed with your convenience in mind, many can be purchased with storage space which is ideal for keeping your bed linen and items for your guest to stay. Extra storage is also handy when you have children coming to visit, because of course you know that it is essential to provide toys and games for them to enjoy during their stay, just because they are little does not mean they should not be treated anything less than that of a little prince or princess. This makes a 2-in-1 guest bed ideal for those tiny visitors.